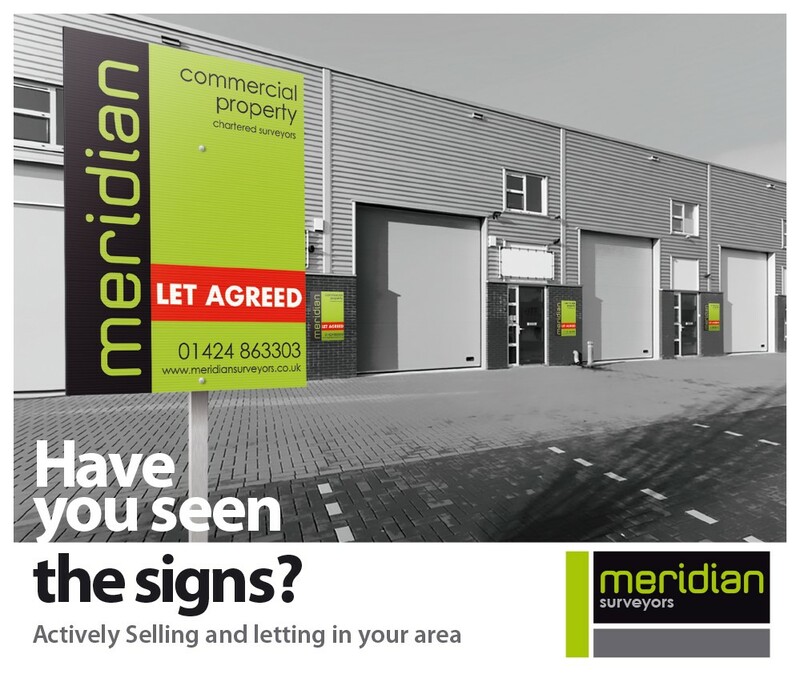 If you’re looking to let your commercial property the experienced team at Meridian are here to help. 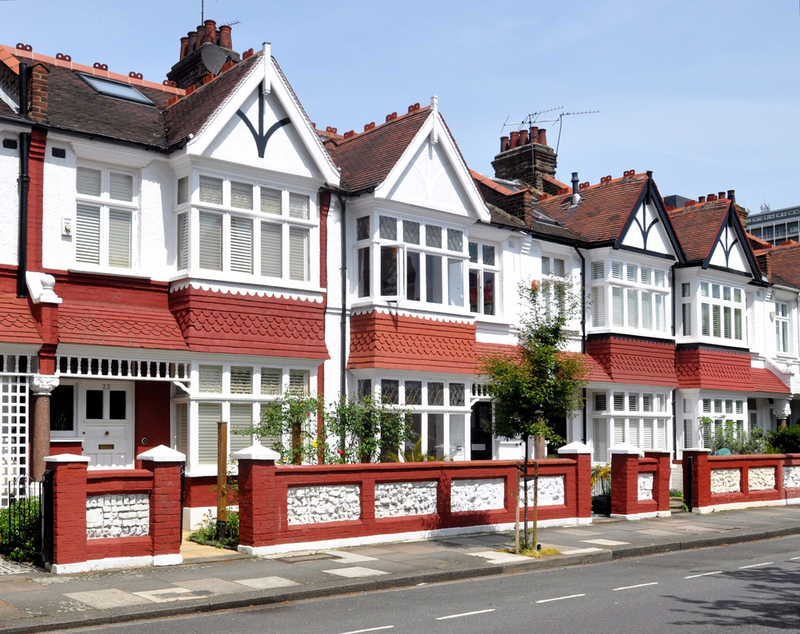 We have years of experience within the Hastings, Battle, Bexhill and surrounding areas marketing properties, negotiating terms and finding suitable tenants. 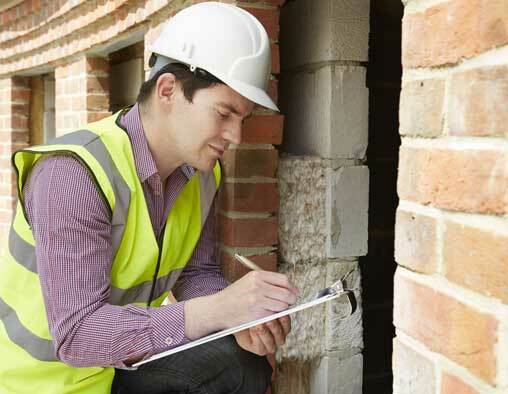 We have strong knowledge of the local area and using this we will initially provide you with the most up to date rental valuation of your commercial property before the launch of your marketing campaign. 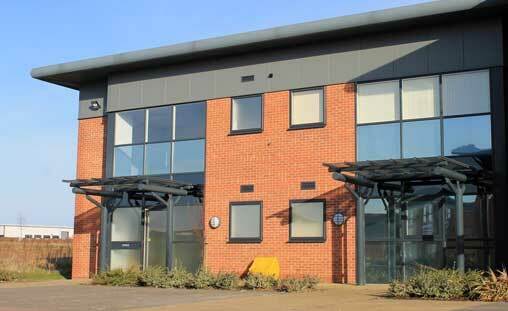 Your property will be marketed to suitable tenants our website and on Rightmove. All viewings will be accompanied by an experienced member of the Meridian team and you will be dealt with in a professional and friendly manor.